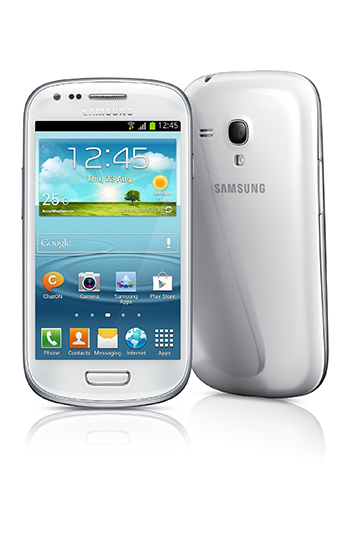 Comes in cyan or black only colors, and at only 15 euro or about less than P1,000.00 here in the Philippines. 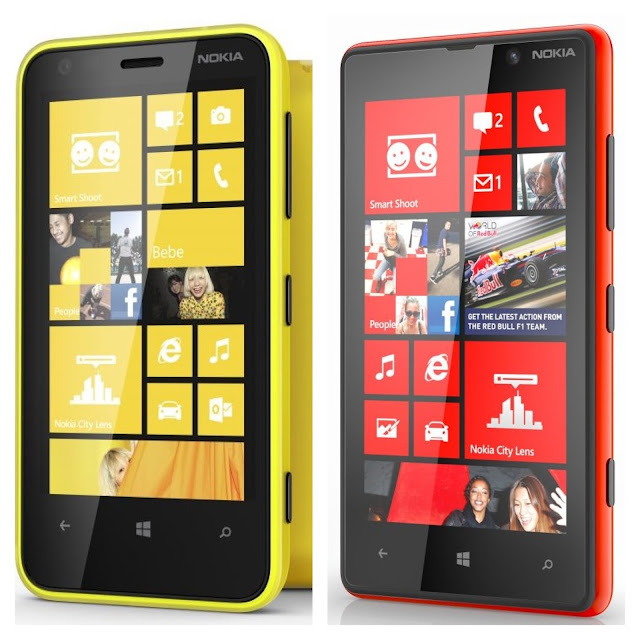 The month of love is not over yet as Nokia gives you and your special someone the chance to win Nokia Lumia smartphones! 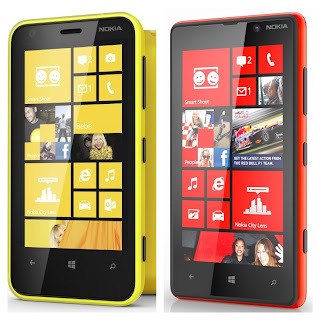 Help us share the love for Nokia and get a chance to win one (1) Nokia Lumia 620 and one (1) Nokia Lumia 820! - Like Nokia Philippines on FaceBook. Don’t forget to include the hashtags. 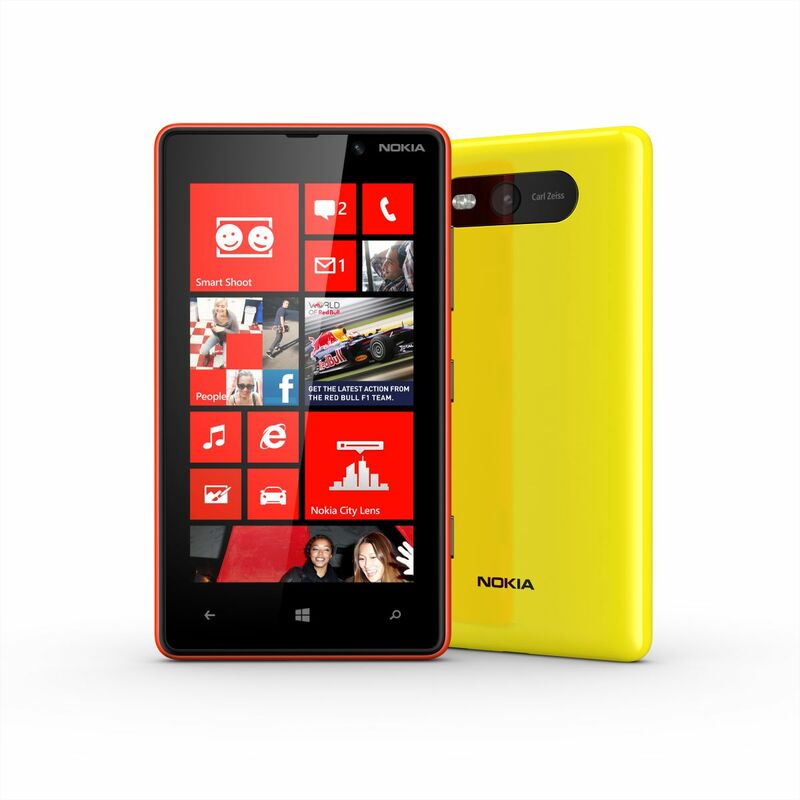 For an additional 3 raffle entries, you may share an image of the new Lumia range on Facebook and Twitter. 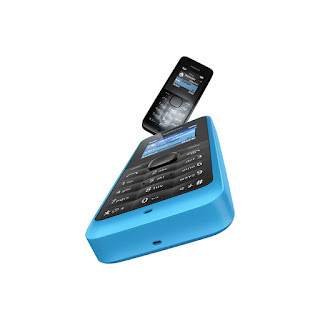 To get more details, click the Love Lumia Promo tab or go to this link: https://www.facebook.com/nokiaphilippines/app_558160450875341 and follow the instructions. Hurry now, and spread the Nokia love bug! 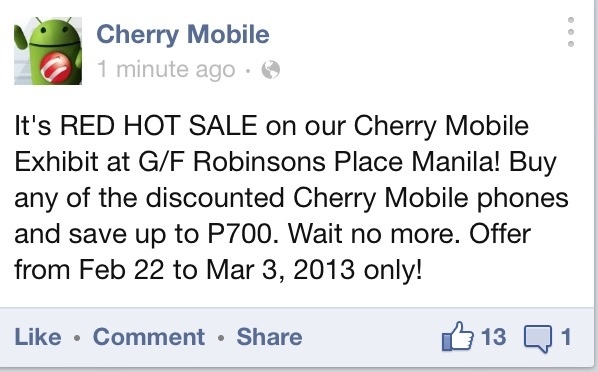 Promo runs until February 28, 2013 only. Finally, Nokia Lumia 920 is now coming to our country. 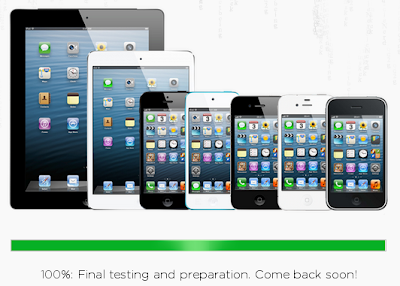 I'm so excited, and I just can't hide it :) It's just sad reservation should be done physically at Nokia Stores. Why are they not providing an online form ? Globe and Smart does that? I think i also did that before from Nokia when I reserved my Nokia N8. #Lumia Update: Reserve your Nokia Lumia 920 at a Nokia store nearest you. Those on our list will be served first when stocks arrive. 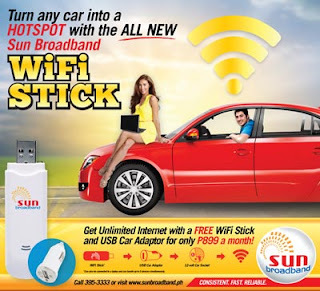 Turn your car into a hotspot with Sun Broadband’s WiFi Stick. 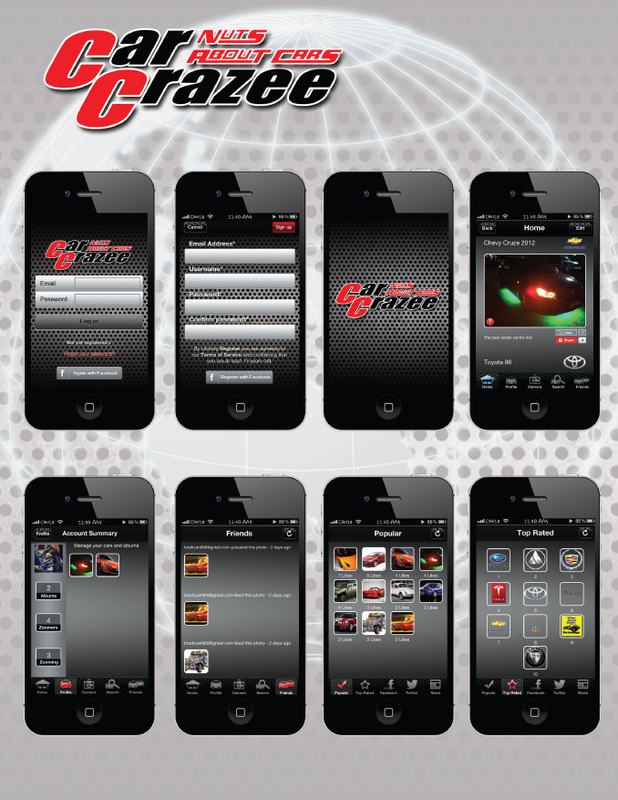 Upon approval of plan subscription, you will also get a free USB Car Adapter. You can plug in the USB Wifi Stick to the adapter to give it power and be able to share the internet via WiFi. The WiFi stick can support up to 5 devices connected at the same time. There are two ways to create your GoSAKTO promo, one is by your mobile phone and another one is via Globe GoSAKTOoffer microsite. 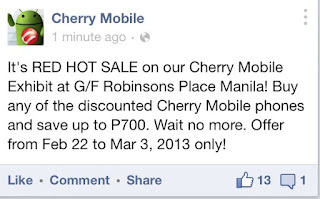 Cherry Mobile is having a sale from Feb 22, 2013 to Mar 3, 2014 with discounts up to 700 pesos on selected Cherry Mobile units. Visit their exhibit at G/F Robinsons Place Manila. This app is supposed to be an instagram for car lovers. Actually it is more than just a photo sharing application, it is also intended to be a mobile social network where people can share photos, their upgrades and more. Here's the review. Frankly, I dont see its place considering we already have instagram and other photo sharing sites. I downloaded the app and I cant imagine any use case for me, for now. If you want to connect to other car lovers, there are facebook groups or Car Club forums. I'm a car lover. Maybe I'm not that lover enough to understand what is the app for. Its slow, and do not respond most of the time. But hey, it's still in its early version and performance could improve after an update. Wakajaka is an interactive game studio for toddlers, preschoolers and people in general who deserves a break from the grown-up world. Our mission is to create games that nurture creativity and imagination, supported by simple and easy to pick-up game play, where the unexpected is a pleasant surprise, rather than scary monsters. 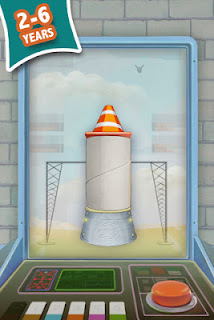 Simple and intuitive spaceship creation and flight - even the youngest qualify as fully fledged space cadets! Graphics and environments which does not imply any rules or stress - let your imagination feed on the unexpected! No advertising or in-app purchases - we keep it clean! Title says it all, get Unlimited access to facebook* for as low as P10 pesos.